Former Pie Face franchisee Marion Messih told the royal commission she was still struggling with debt years after losing her business. A FORMER Pie Face franchisee who lost everything has delivered an emotional testimony at the banking royal commission. 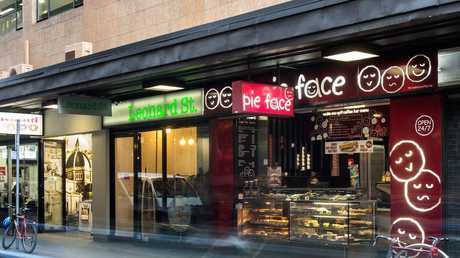 Marion Messih on Tuesday told the commission she had brought a Pie Face franchise with her brother and sister-in-law in Werribee in Victoria for $330,000 in 2013. The trio believed they could make a good living from the business, and hoped to earn $50,000 each a year. But it didn't take long to realise the business was barely scraping by - and the bank soon started circling. "If we earned $500 in a week it was a miracle, which was pretty woeful to be honest," she told the royal commission today. Ms Messih claimed the former owner had exaggerated the profitability of the shop. "He had run the business down. By the time we took it over, the clientele wasn't there," she said. Despite those dismal profits, Ms Messih and her brother and sister-in-law slowly started to boost sales and they were on track to make the business profitable - until Werribee Plaza, which housed the Pie Face, started major renovations which closed carparks, slashing sales. "People avoided Werribee Plaza with a passion," Ms Messih explained. The business was struggling as it still needed to pay the same amount of rent, so Westpac agreed to a payment plan. And after Pie Face went into voluntary administration, the bank approved a hardship plan, which meant repayments were stopped to allow Ms Messih to find another job. 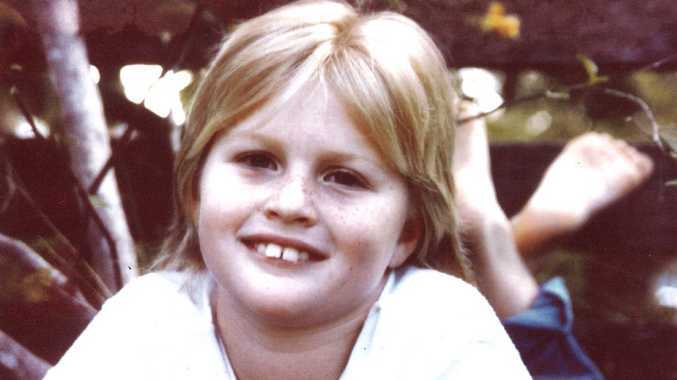 But her mother fell seriously ill at the same time, and as the financial pressure mounted, Ms Messih decided to sell her investment property, which she received $750,000 for. She planned to use that sum to pay off the remaining money owing on her investment property, her mortgage and her portion of the business loan debt. According to Ms Messih, Westpac agreed with that plan - but the day before the sale settled, the bank reneged and instead told her they would use the proceeds of the sale to recover the entire debt - including the half belonging to her sister-in-law. "It clearly shattered me because that was not all my debt," she said. Ms Messih's sister-in-law proposed paying back $50 a week towards her debt, which Westpac "laughed at" and refused. "When the settlement happened on my property, they took it all," Ms Messih said. The Financial Ombudsman Service told Ms Messih the bank was within its rights to recoup 100 per cent of the loan, as she had used it as security to secure her half of the loan to begin with. But Ms Messih said she had lost everything. "I worked hard to get where I was. I should be retired by now but I still owe money," Ms Messih said. "It was overwhelming and stressful. It was the worst time of my life ... and I don't ever want to go through it again. "I've always paid all my debts upfront and to continually get phone calls from institutions asking when I'm going to make payments ... was really hard. "My kids paid my bills and my loans for me; that's not what a mother does." 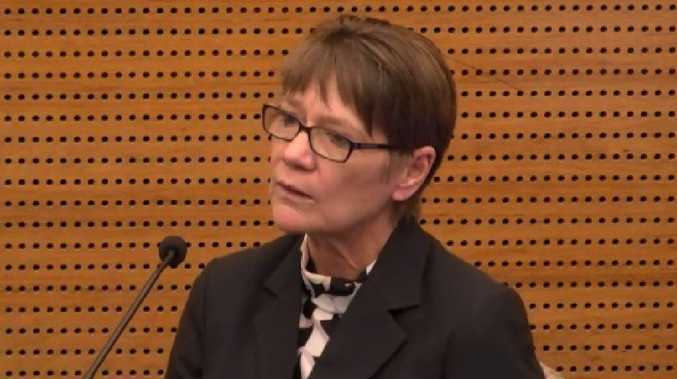 Ms Messih's harrowing account followed a day of brutal questioning for Westpac's general manager of commercial banking Alastair Welsh, who repeatedly stammered and stumbled over his words while being asked about the bank's dodgy business loan practices.